If you're scratching your head right now, here's some context. 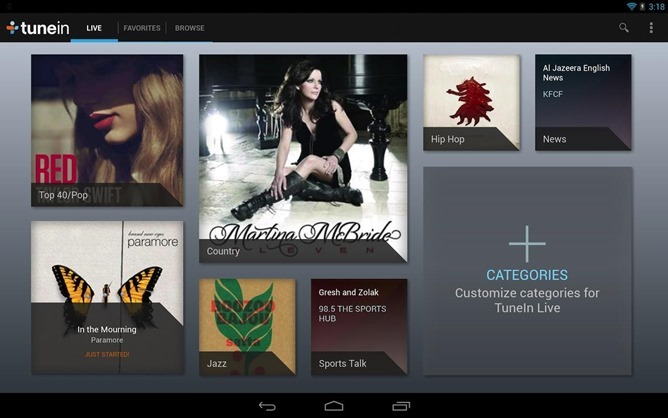 The Android 4.3 update introduced a "bug" where some applications place persistent notifications in the notification bar. These cannot be removed, even with the option in app settings. It turns out that this was completely intentional, as Android developers wanted to draw attention to apps that were inappropriately running in the background without alerting users. The hope was that app developers would be publically shamed into fixing the bad behavior. 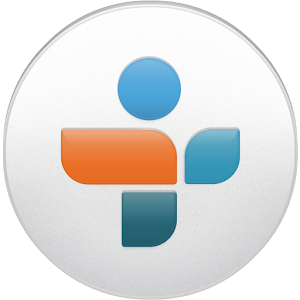 TuneIn Radio was perhaps one of the most well-known apps needing a fix, and today it's here. Win.